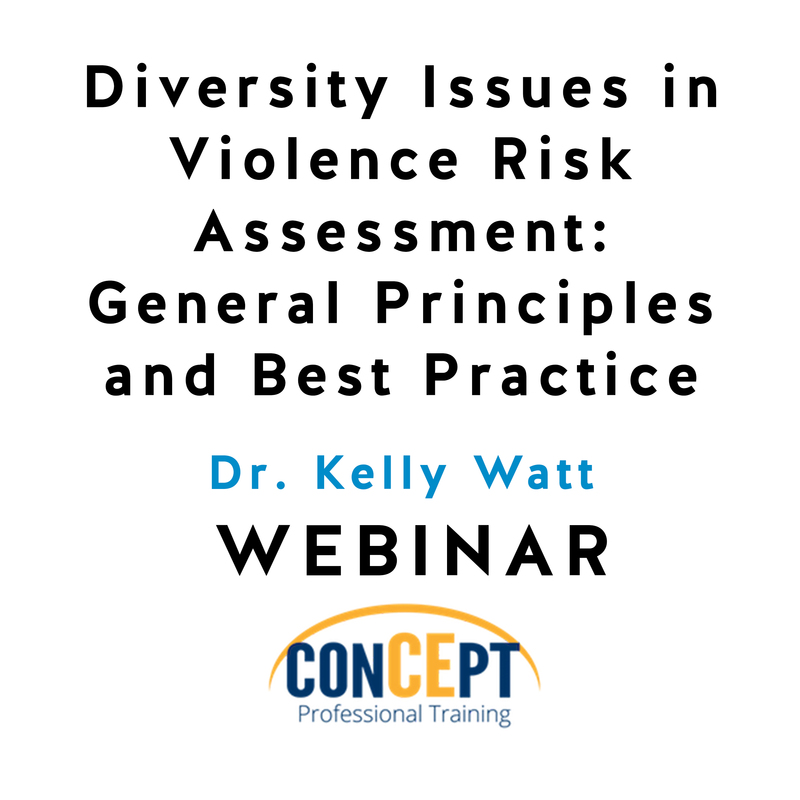 Consideration of issues in diversity is a critical component of violence risk assessment and management that is often overlooked. 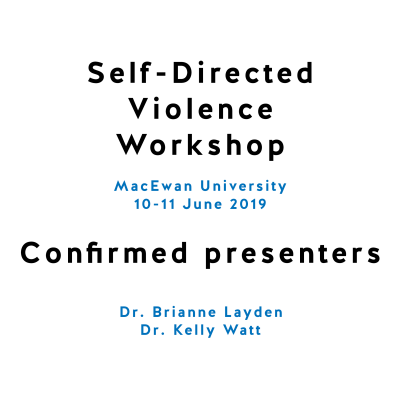 There has been intense debate in this field about whether established tools take diversity issues into consideration and how these tools can best consider diversity issues. 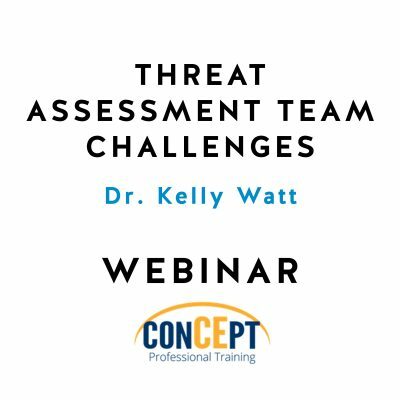 This webinar will provide an overview of some general principles and best practices that can be applied to the consideration of diversity issues when conducting assessments. 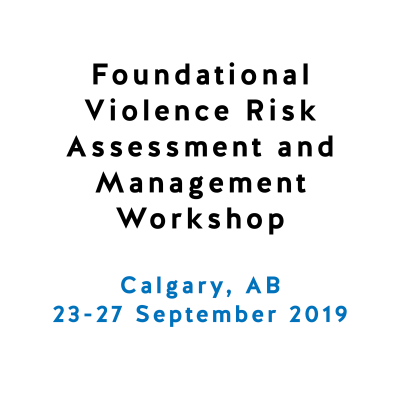 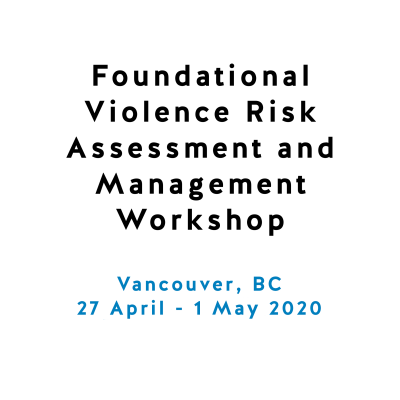 There will also be discussion around the suitability of these principles, as well as with the different approaches used for assessing and managing violence risk, including Unstructured Professional Judgment, Structured Professional Judgement, and Actuarial Risk Assessment. 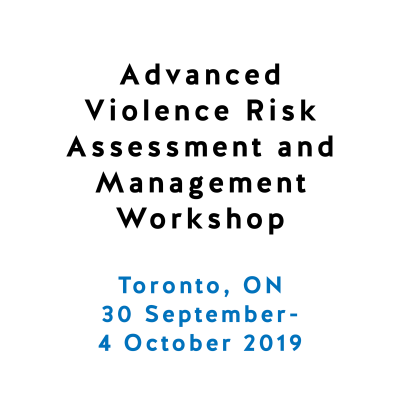 Cases will be used to illustrate the importance and implications of the consideration of diversity issues when assessing and managing violence risk. 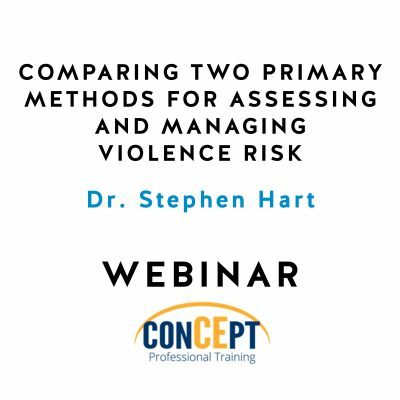 The remaining webinars in this series will provide focused discussions regarding diversity issues related to youth and emerging adults, culture, and gender and sexuality.